Have news? Send us your news and tips at AMEquality@hrc.org. 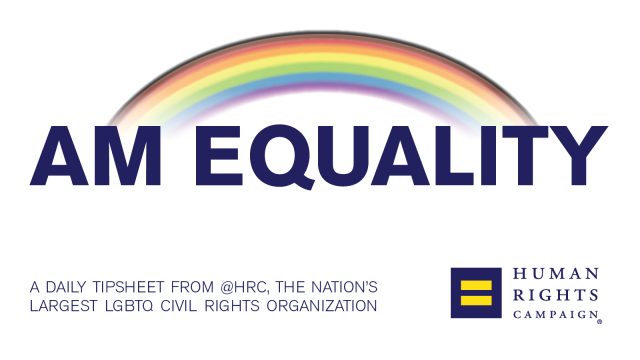 Click here to subscribe to #AM_Equality and follow @HRC for all the latest news. Thanks for reading!